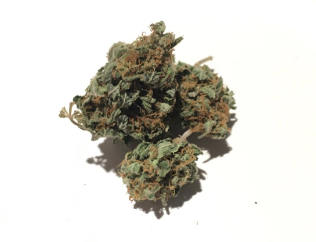 This old school Indica dominant strain has been brought to us from Harry himself. 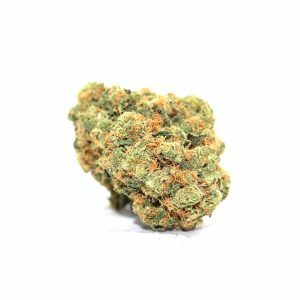 A senior in the growing community this powerful strain will have you scrapping roaches to get your last bits of Harry’s Hashplant in your bowl. Pungent Nose, Great Flavour, Slow Burning, White Ash. 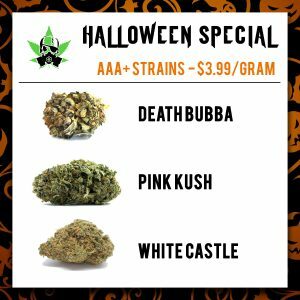 For all of your medicinal needs, we have it all – Flower, Extracts, Edibles and more! All products you order will be shipped in discreet packaging. Gram bags are smell proof.